Meet Pete's Automotive: Jason, Emily, Joni & Joe! Pete’s Automotive is owned and operated by Jason and Emily Elder. Founded in 1981 by Pete Rucinski, Pete’s Automotive has been in the same location, offering the same level of quality automotive repair and maintenance service to loyal customers in the Sebastopol area. Our people are our pride, and they are part of the reason our customers come back year after year. A Sonoma County native, Jason developed a love of cars at an early age. As a child, he would work on his family’s cars, taking them apart and putting them back together. In high school, he helped fix his friend’s cars, and after graduating from El Molino High School, he decided to make his passion a full-time career. Jason came to work at Pete’s in 1995, and 10 years later he became a partner in the business. When Pete retired in 2007, Jason became the official owner. Variety and a love of helping people are what Jason loves most about his work; every car problem is different, which keeps him on his toes, and he gets great satisfaction from finding solutions to his customers’ automotive problems. They say behind every good man, there’s a good woman. At Pete’s, that woman is Emily. When she’s not taking care of the back office behind the scenes, she’s out front greeting customers and making sure everything runs smoothly. Jason and Emily are both passionate supporters of our troops overseas and veterans organizations such as the USO, Wounded Warriors and Fisher House, as well as charity organizations Redwood Gospel Mission and Operation Blessing. Emily has volunteered with Canine Companions for Independence, an organization that provides assistance dogs to children and adults with disabilities, and Jason is one of the original volunteer steam engineers at the Sturgeon Mill. 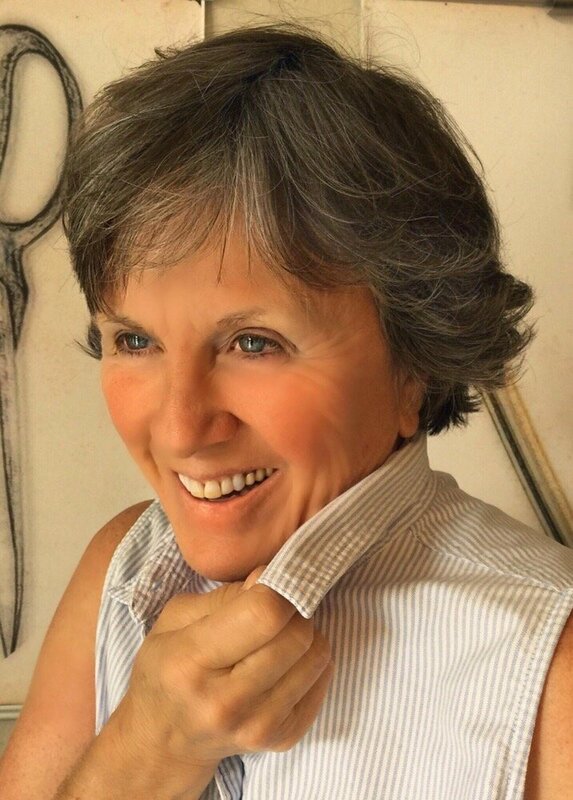 Joni is a Sonoma county native and has worked in the automotive field since 2007. She loves spending time with her granddaughter HaileyAuna but also enjoys taking care of business. Here at Pete’s, Joni manages the front office and ensures each experience with us is a great one. Joe is Pete’s electrical specialist and Jason’s right-hand man. A veteran of the automotive business, he’s been practicing his craft since 1977 and part of the Pete’s team since October 2010. Looking for a photo of our founder? Pete Rucinski also had a love of cars and people. 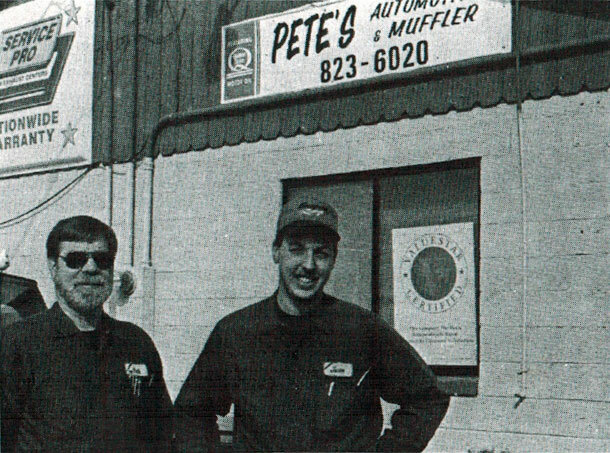 He began Pete’s Automotive & Muffler in 1981 with the goal of providing Sonoma County with dependable and honest auto repair services. For over 25 years he delivered that promise to his customers. In 2007 however Pete decided it was time to retire. Jason Elder (Pete’s step son) then became the new owner of Pete’s Automotive. Today Jason and his wife Emily continue to deliver on Pete’s original promise of honest auto repair. Read about them in them both in the Sonoma West News & Times (PDF, 960k).